Our new proudly South African eazisheds are designed for style and functionality. 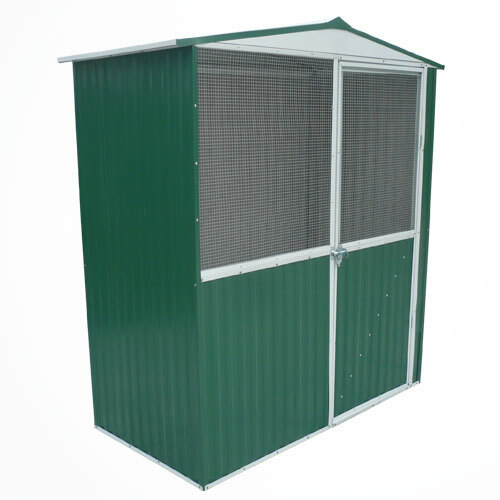 Eazisheds are designed for style and functionality with door in the gable side and the roof has a slight overhang to enhance the overall appearance. Doors are hinged for added security and braced for extra strength.